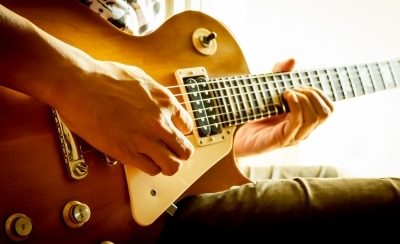 Are you looking to get out and enjoy the summer music scene? or outdoors at these great locations this summer. hosts Concerts by the Creek. shine. Best of all, they’re only five minutes from the Historic Smithton Inn! just a half hour away from our inn. of multiple genres by well-known artists and groups, comedy acts, and more. perfect for times when you want a laid-back experience in an intimate setting.